Poland is beautiful and simply, we just love this country. Take a closer look and spread the love. 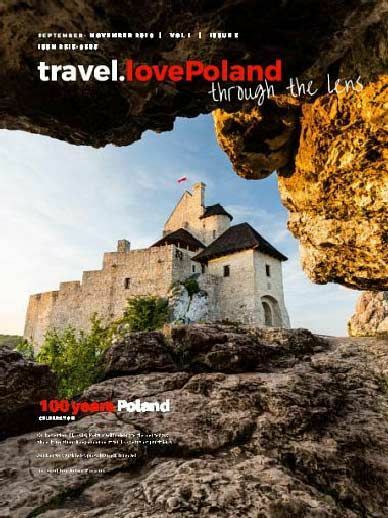 This page has been created to promote Poland abroad.